The application and growth of Nanoscience and Nanotechnologies is now being used across multiple industries. This disruptive technology provides a plethora of potential solutions to historical industrial challenges. Using nature as a guide, novel structural hierarchies can be assembled using the latest advances in functional materials design. This new "soft chemistry" approach allows materials, and particularly coatings to be tailored to the application, leading to enhanced materials with functional capability and specific properties. As with any new disruptive technology the management of the potential environmental impact is of critical importance. The management not only addresses this fundamental issue but facilitates the wider adoption and future growth of novel bespoke materials which will have a far-reaching impact on multiple sectors. Ethical issues faced by nanotechnology are common with most emerging technologies. 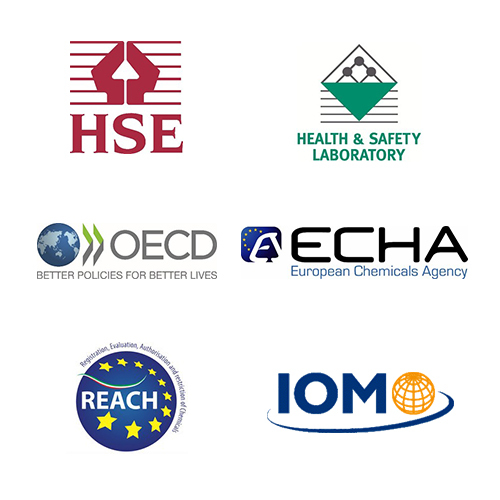 There are a number of public bodies involved in the development of new practices, procedures, standards, regulations and legislation for new materials and new working practices. The properties of these nanoparticles and chemicals used in SolarSharc® have been investigated through a detailed literature review and we will continually engage with nanomaterial safety practices and relevant public bodies. SolarSharc® is safe: nanoparticles are chemically bound into the coating matrix. SolarSharc® follows best nanomaterial safety practices. 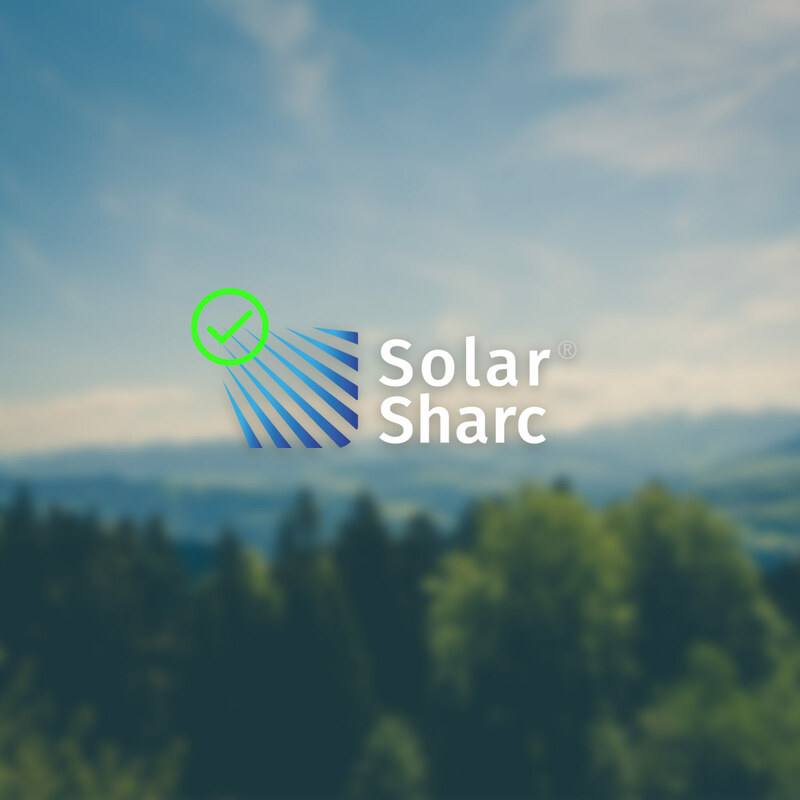 SolarSharc® is in continuing engagement with relevant public bodies to assure and maintain standards.